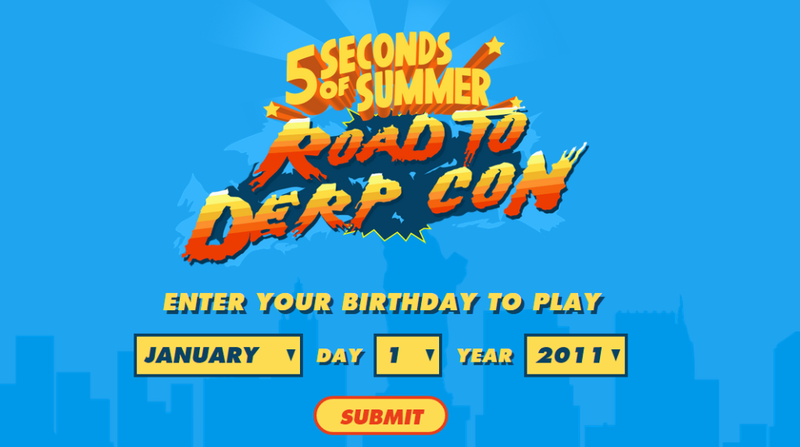 Play 5SOS’ Road to Derp Con ninja game! Can't wait til Derp Con? Get playing the Road to Derp Con game! Oh no, no, no – these boys also make their own video games! How cool is that? 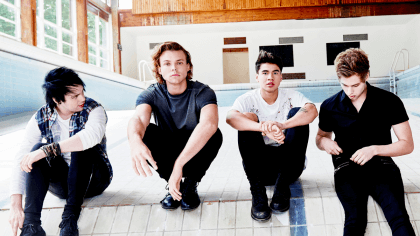 And they’ve got a brand-new one to get you all excited about Derp Con – the massive convention about all things 5SOS – called Road to Derp Con! 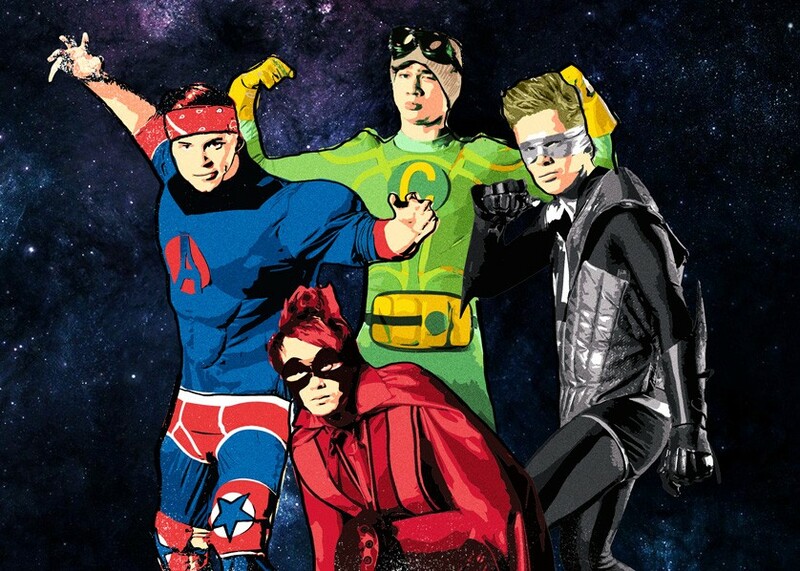 Luke, Calum, Michael and Ashton are the stars of the game, each dressed as superheroes with some awesome superpower moves! 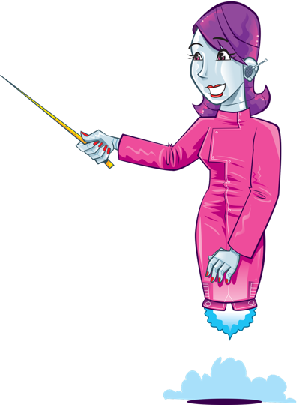 It’s well simple, you just have to defend yourself from ninjas and pick up points all around the world – easy, eh? Omg I love it!!! I love the guys!